← ANNOUNCEMENT: our sales booth in Delta City shopping mall is no longer open. You can find all our teas exclusively in Golsvordijeva 5! BLACK FRIDAY in Delta City shopping mall! Find all our articles discounted by 10% at our booth in Delta City shopping mall, Friday through Sunday. See you there!!! This entry was posted in blank. Bookmark the permalink. ANNOUNCEMENT: our sales booth in Delta City shopping mall is no longer open. You can find all our teas exclusively in Golsvordijeva 5! ‘Kuća Čaja’ in Delta City shopping mall! BANCHA – tea of the month of July(10% all of July or while supplies last)! THE SEASON OF ICE TEAS HAS BEGUN!! Try out our new ice tea flavour – TURKISH HONEY! 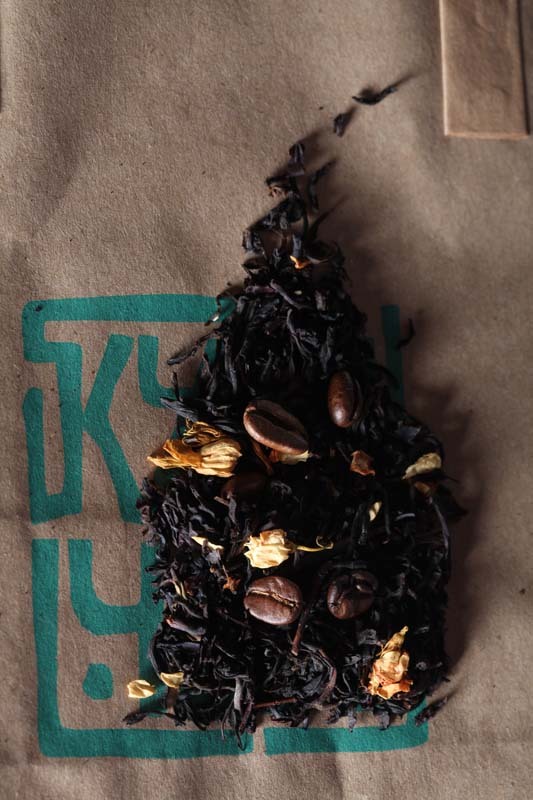 ASSAM “BUDLA BETA” FTGFOP1 – tea of the month of May!